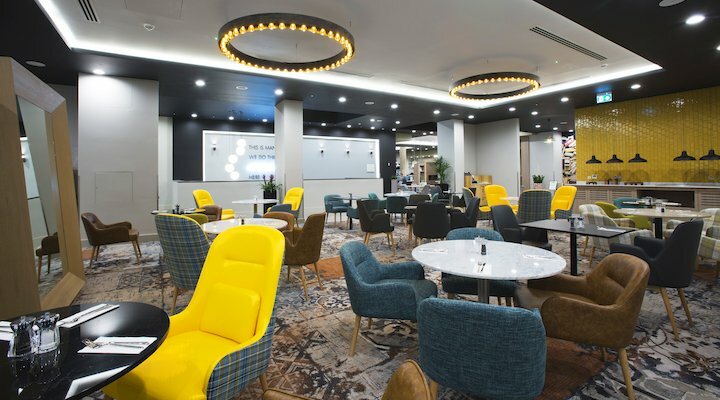 InterContinental Hotel Group, IHG, the owner of the Holiday Inn, Crowne Plaza and Staybridge Suites hotel brands has partnered with Virgin Trains to promote travel to Manchester this summer, conveniently timed with Manchester Pride. 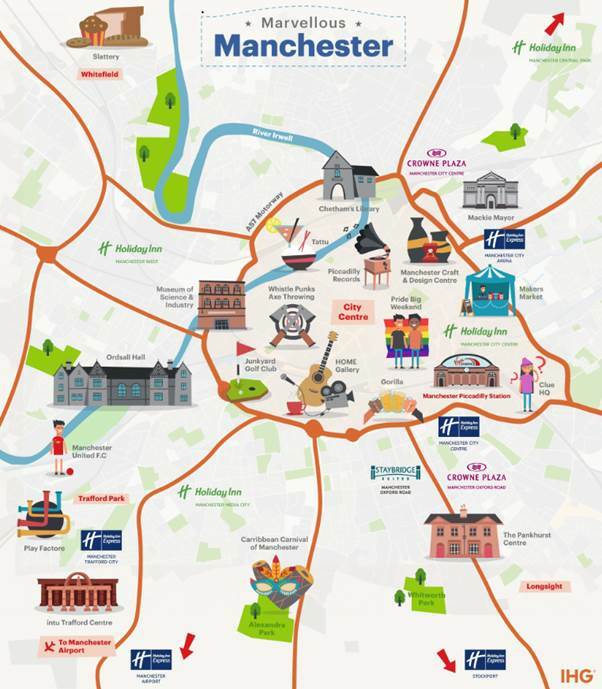 Travellers to Manchester can enjoy a summer sale with 20% off a weekend stay at IHG hotels – for IHG Reward Club members (it’s free to sign up), otherwise 15% off. Bookings made from now until 7 September 2018 will benefit from discount, with breakfast included, for weekend stays inclusive of a Friday or Saturday night until the end of the year. Their travel partner, Virgin Trains are offering a complimentary 20% off train travel to Manchester over the same period. The Virgin Trains website is easy to navigate, and once clicked through the link and searched for trains, promotional fares with the 20% discount are highlighted in yellow. This is particularly well timed for Manchester Pride (24-27 August). But also any other weekend, travellers can (re)discover the nightlife, great shopping, or world-class arts and culture in one of the UK’s most exciting and iconic cities. The IHG Manchester website rounds up the must-visit museums and best live music venues in the city. For more information about this travel offer from IHG, visit ihg.com/manchester.